The Digz Grip glove is great with its gripping technology and breathability. These gloves work best under slippery conditions and continue to grip better as more moisture touches the gloves. Perfect for gripping tools or plants! 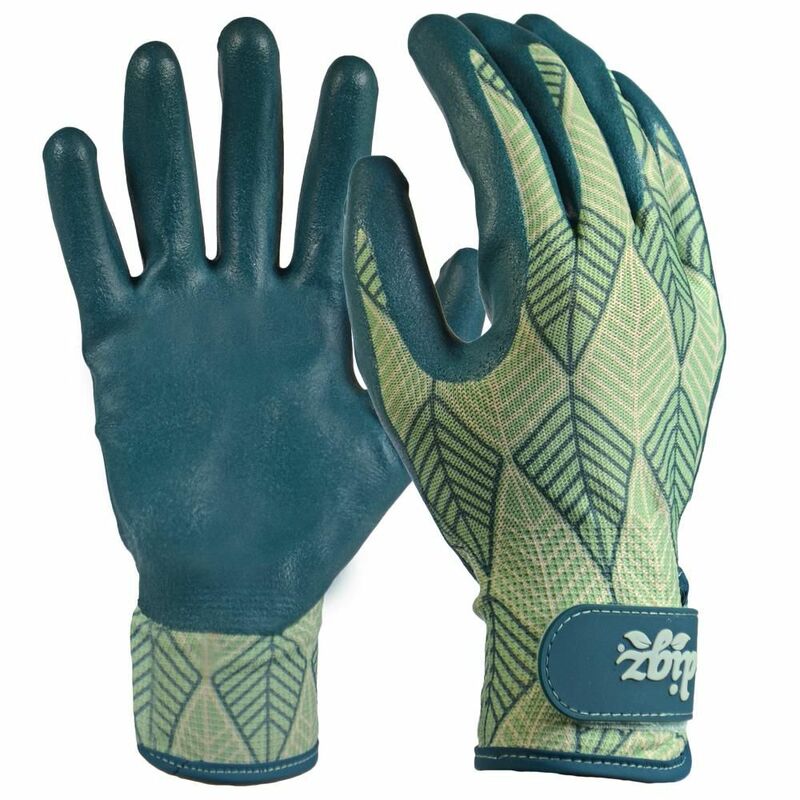 These Digz Medium Leather Palm gloves are ideal for working in your garden or flower beds. Reinforced fingertips and leather palm protect your hands from scratches and thorns. The knit wrist ensures no unwanted particles while you work. Multi-purpose and may be used indoors and outdoors. Grip With Adjustable Wrist Strap - Women's M The Digz Grip glove is great with its gripping technology and breathability. These gloves work best under slippery conditions and continue to grip better as more moisture touches the gloves. Perfect for gripping tools or plants!